Dr. James Whitney Hicks M.D. This is the second edition of this highly popular book. 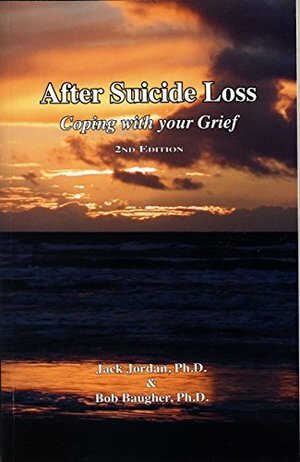 It has been expanded from 67 to 156 pages which includes a chapter on helping children cope with a suicide loss. Readers have described this book as:...a practical guide for coping with suicide, from the first few days through the first year and beyond. 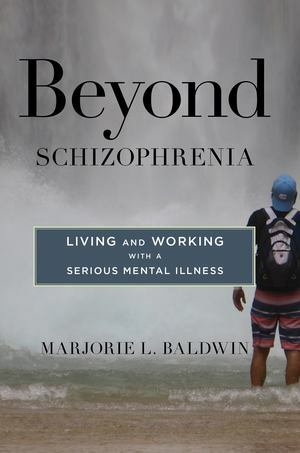 Another reader stated: I encourage anyone who has experienced the pain of suicide, even if it was many years ago, to read this book, share this book, and then read it again.